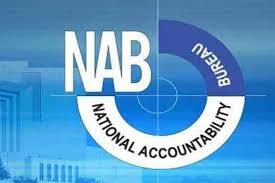 An accountability court Judge in Islamabad Muhammad Bashir has indicted President National Bank of Pakistan Saeed Ahmed and two others in the supplementary corruption reference filed against former finance minister Ishaq Dar on April 5, 2018. Two others who were also indicted in the same case were Naeem Mehmood and Syed Mansoor Raza Rizvi. According to the indictment statement, the accused facilitated Dar in creating assets of (482, 848, 648) through unsolicited means. According to the charge-sheet, president NBP, as co-director of Hajveri Modaraba Management Company, didn’t raise any objections when Dar opened five accounts in his name, from which he sent money abroad. 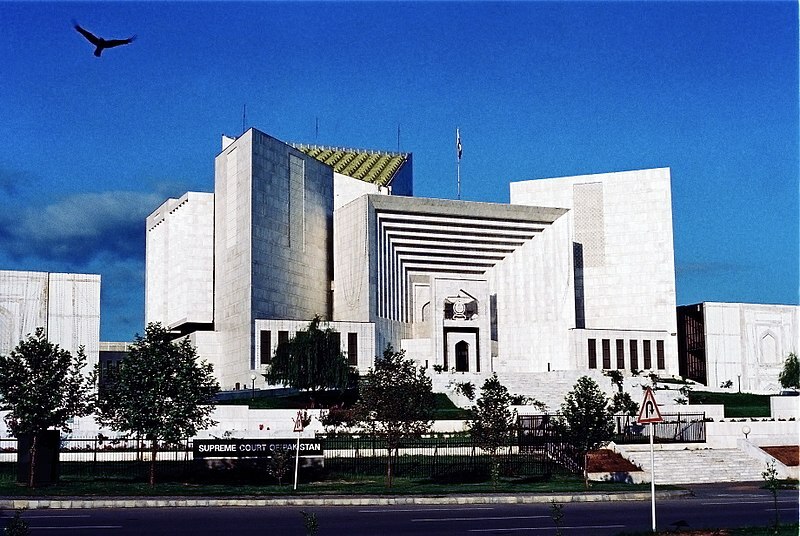 Banking sector experts are of the opinion that the State Bank of Pakistan must have acted immediately to ensure that Saeed Ahmed quits the position of President of NBP after being indicted in the money-laundering case. However, neither NBP President has bothered to follow the law of land and stepped down, nor the central bank had taken any action against Saeed Ahmed. Saeed Ahmed, who had been appointed as NBP President by ex-Finance Minister Ishaq Dar as reward for facilitating his money laundering, never worked as a CEO or President of any bank before his appointment as NBP president/CEO. 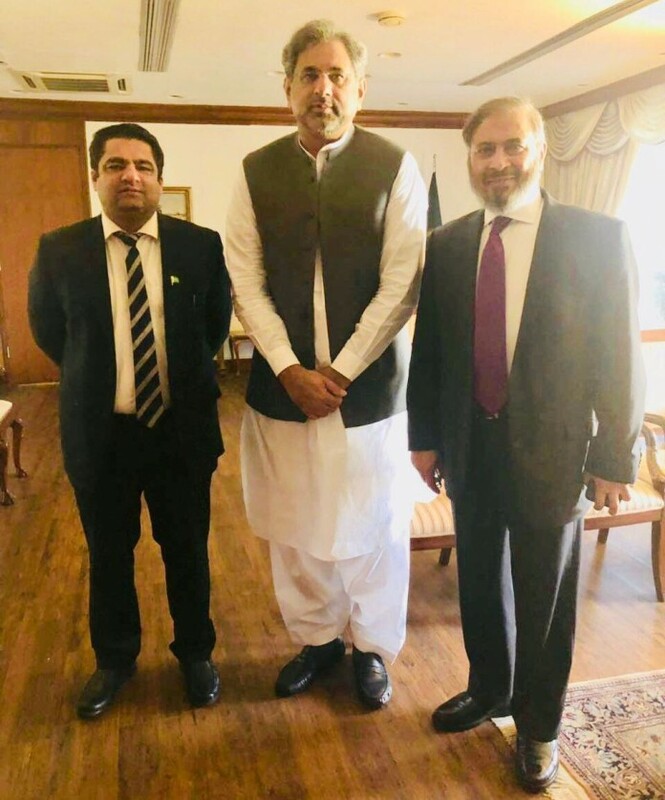 Now Saeed Ahmed is making fun of law every day by saying that no one can remove him from the post of the NBP President although he had been indicted in the money-laundering case involving Ishaq Dar as main accused. The corporate-blackmailer, who is notorious in NBP, is working unofficially with the President of National Bank and he is pursuing his ulterior motives. How an outsider (corporate black-mailer_ can become unofficial adviser of the NBP President. This black-mailer first used the NBP Union leaders against the President and later on, he joined hands with the NBP President and now the union leaders are facing the brunt of Saeed Ahmed and the manipulations of the black-mailer, who also filed a petition in court using a journalist, challenging the appointment of Saeed Ahmed as President and later on the petition was withdrawn when the black-mailer became ‘friend’ of NBP President. 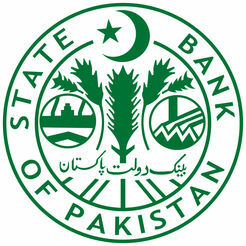 Experts belonging to the NBP and other banks are saying that the State Bank of Pakistan must take strict action against Saeed Ahmed and kick him out of the NBP and also look into the NBP’s policy of getting rid of highly professional and most experienced bankers without any reason except that they are more competent than the NBP President. (editor@enewspaper.com.pk (+923132434567 WhatsApp) To be continu……..